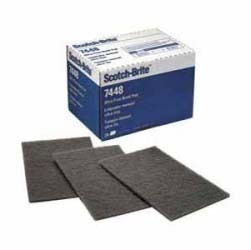 Great for stripping, rubbing between coats, polishing, cleaning and more. Durable, won’t leave fibers or oily residue behind. 6” x 9”.